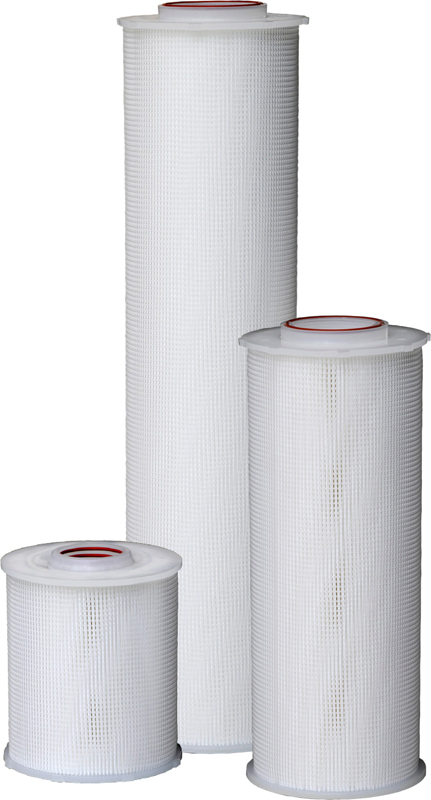 Harmsco Hurricane Filter Cartridges | Applied Membranes Inc.
HCP Series Hurricane Polyester Cartridges: Provides reliable sediment filtration at high flows with lower initial pressure drop. 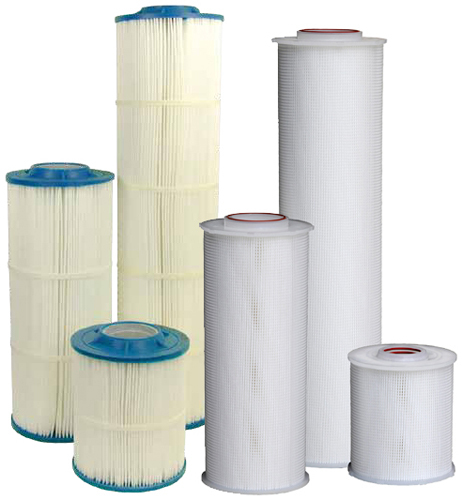 HCAP Series Hurricane All-Poly Cartridges are designed for most applications where absolute rated pleated filtration is needed and are constructed with 100% polypropylene materials. SureSafe Hurricane Cartridges are fabricated with the latest in Silver Zeolite technology and provide antimicrobial protection on the cartridge. 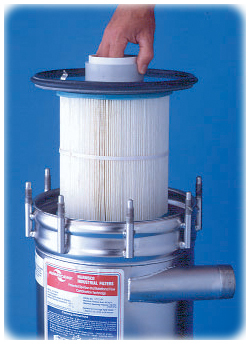 Protection of RO System and/or downstream equipment in high-flow applications. Substantially remove: Cryptosporidium, Giardia Cysts, Harmful Organisms, Silt, Sediment, Turbidity, and more. 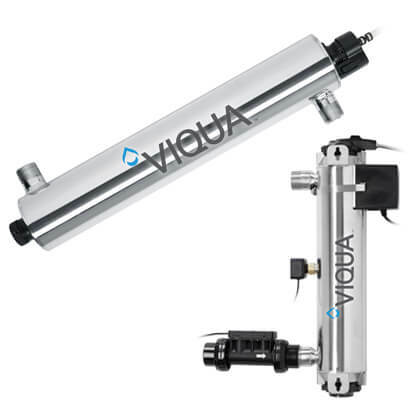 Offered in three sizes (40, 90, 170) and seven absolute micron ratings (0.2, 0.45, 1, 5, 10, 20, 50) to meet high flow requirements. Three sizes for greater media surface area and a variety of micron ratings.